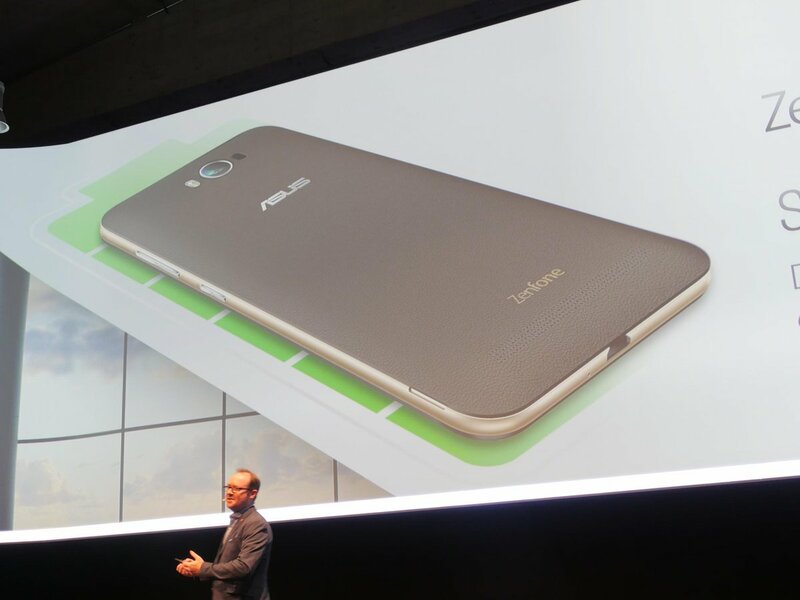 We are live at IFA 2015 and one of the first big events for the crazy press day is hosted by Asus. 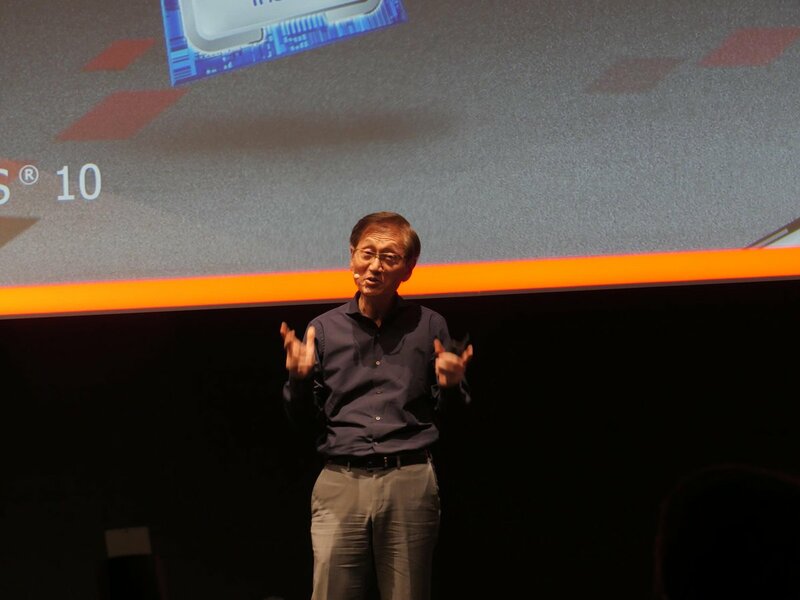 We expected a host of 'exciting' announcements in various areas of computing and with a clear teaser about the Asus-Intel partnership, we might get to see something interesting when it comes to the processor part of the equation. 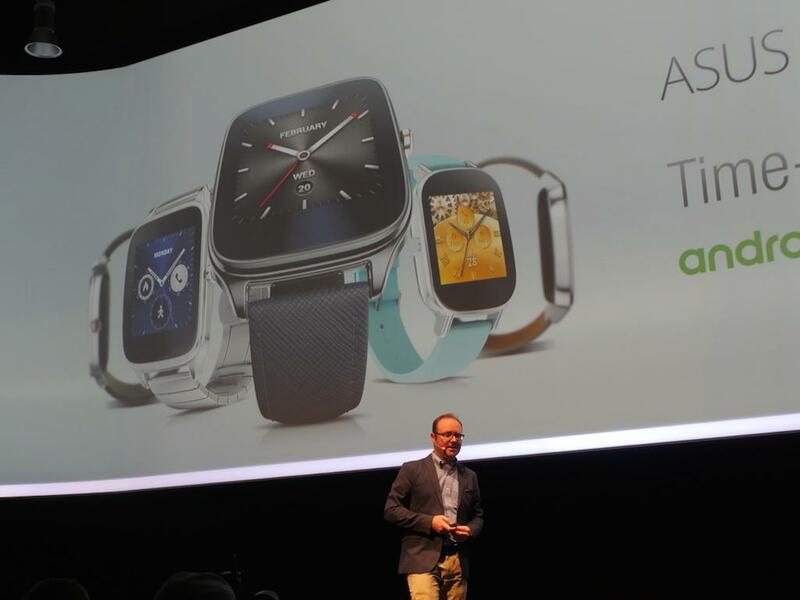 Judging by the hints that have surfaced on the web, we can guess that there will be two particularly interesting products in mobile: a smartwatch that was clearly shown and a smartphone that we saw a hint of (it's got a rear-positioned volume rocker, no surprise here). These two products are likely to follow the Zen style of design with at least a hint of that neat, rippled, brushed-metal-like effect. 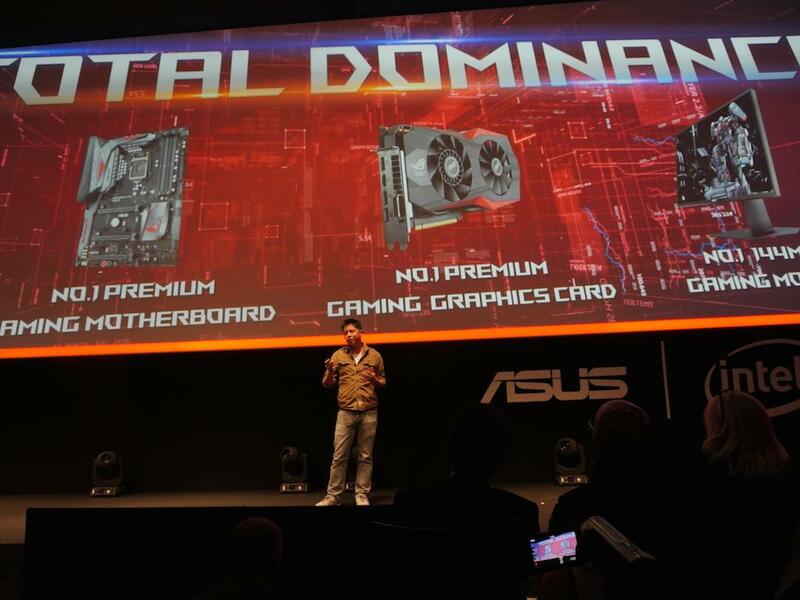 Naturally, we also hope to be surprised by a bunch of unveilings that Asus might have kept a secret. To learn all about them, just follow our liveblog right below. Stay tuned for our liveblog starting around 3:30am PT | 4:30am MT | 5:30am CT | 6:30am ET 12:30pm CET | 10:30am GMT. 07:19 So, the mobile session here seems to have finished guys, so thanks for joining us and stay tuned for our hands-on experiences! 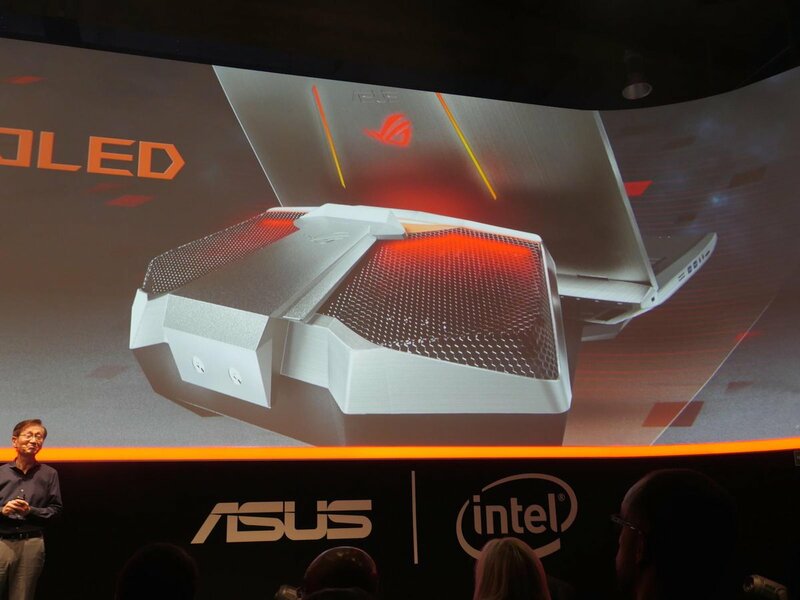 07:11 Oh look - it's a water-cooled ROG laptop! 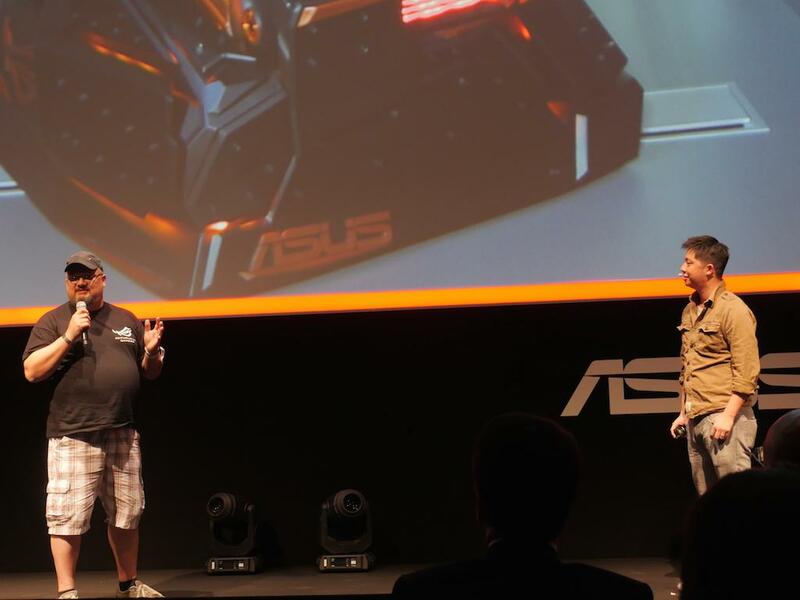 The Asus G700. 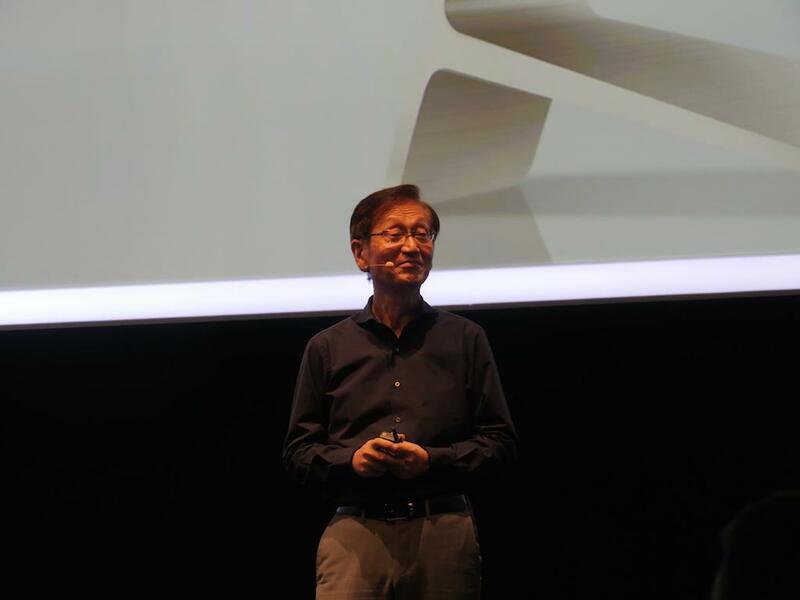 07:10 Johny Shih back on stage to reveal a mysterious new product! 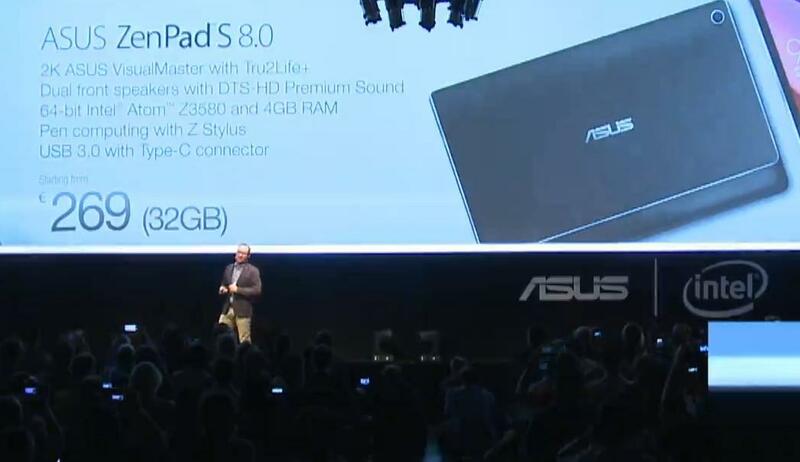 07:09 If you're interested in Asus's new gaming laptop, it's going to be available in Q4 this year. 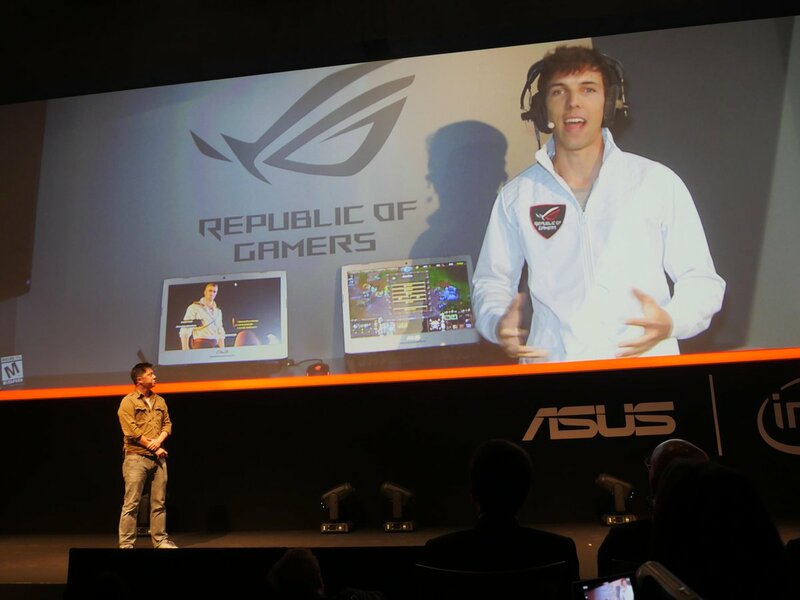 07:08 Pro-gamer Grubby is in the house to promote the new Asus gaming laptops. 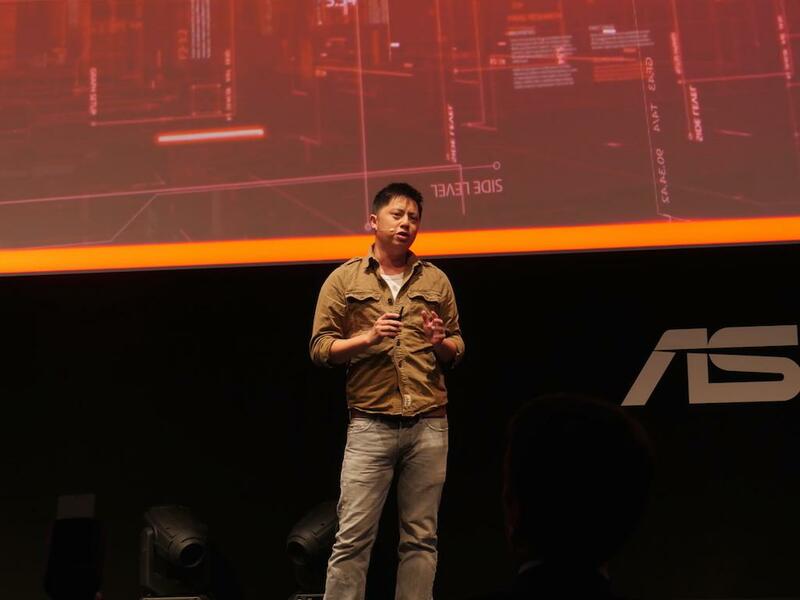 06:51 ROG marketing director Derek Yu is on stage to talk us through the Republic of Gamers side of things. 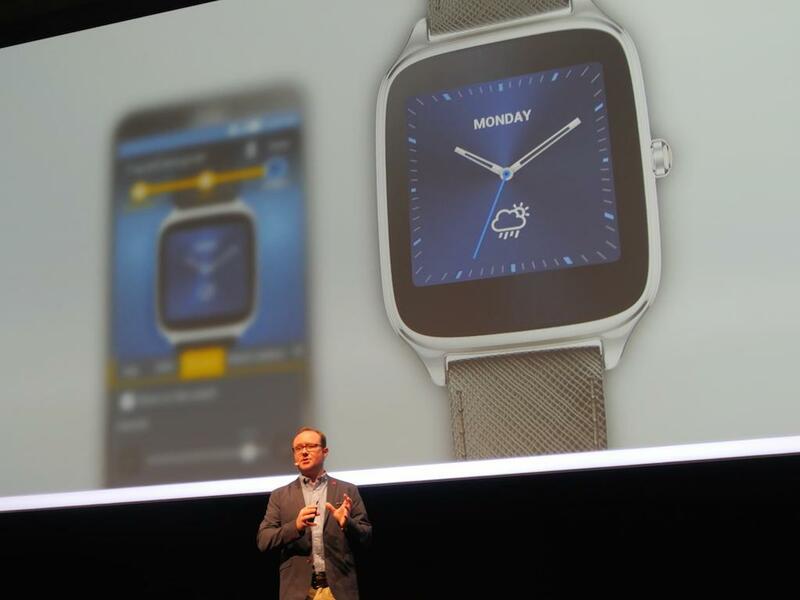 06:49 ZenWatch is going to cost just 149 euro (167 US dollars). 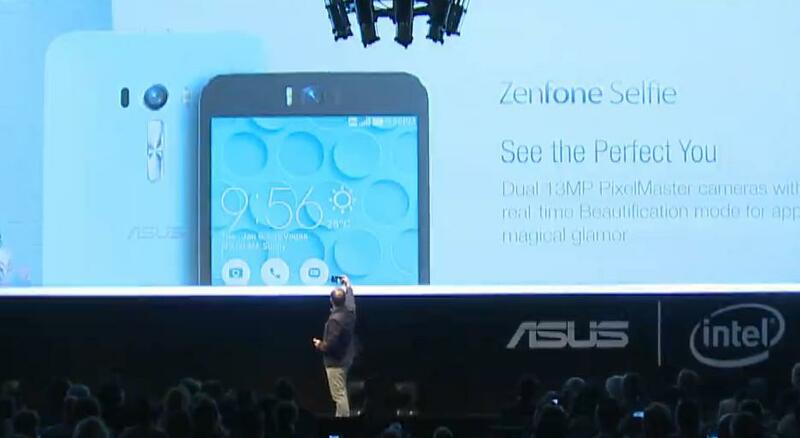 06:47 The ZenWatch is going to feature an "ultra"fast charging technology. Hopefully it is! 06:46 ZenWatch Message is another new functionality - a watch to watch communication tool for ZenWatch users exclusively. 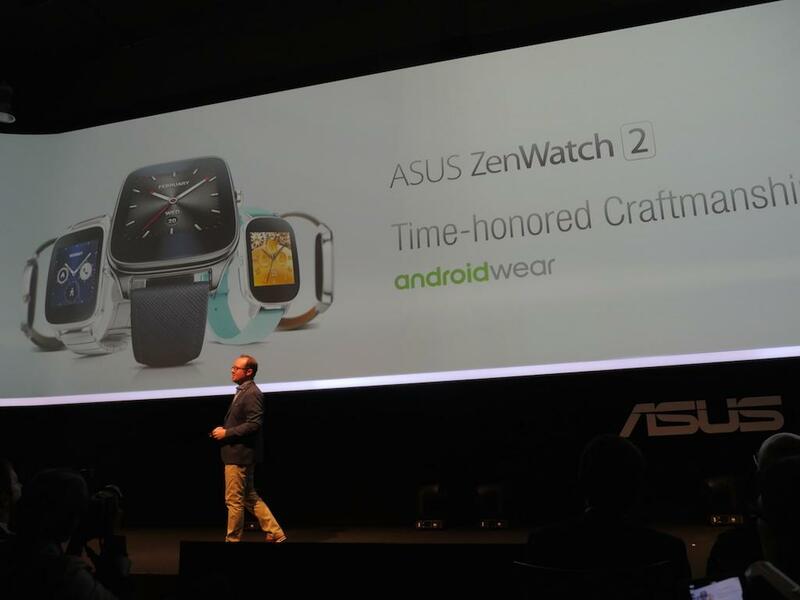 06:45 Asus ZenWatch will feature a unique Smart business assistant feature, as well as enhanced Wellness functionality. 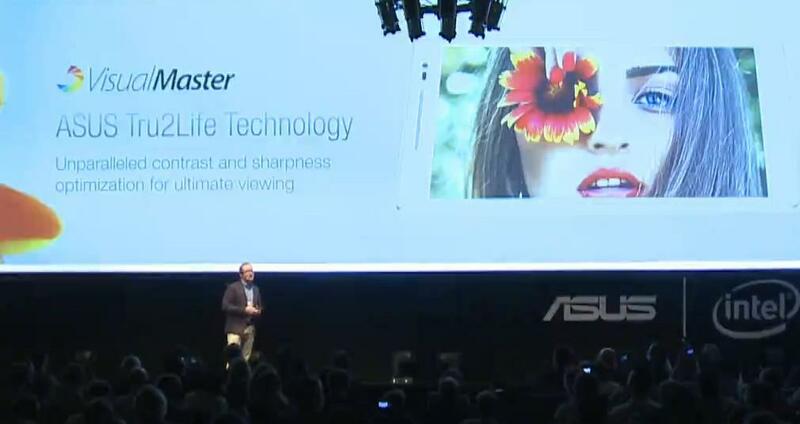 06:40 Asus Zenfone Selfie up next, we're really galloping through announcements! 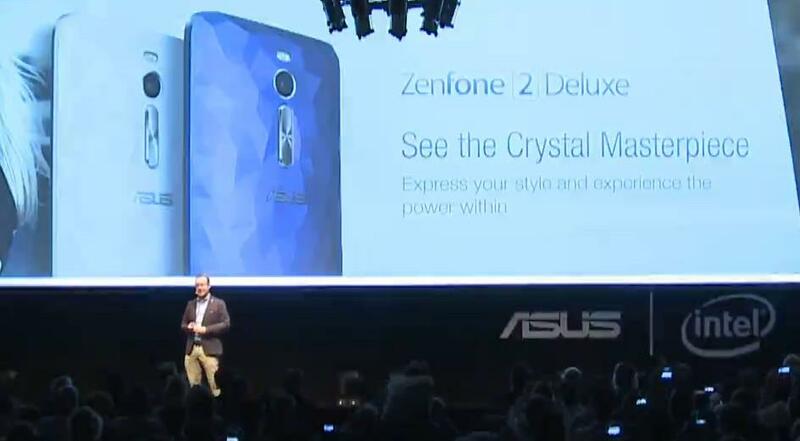 06:38 There goes the Zenfone 2 Deluxe with 4GB of RAM. 06:37 Yes! 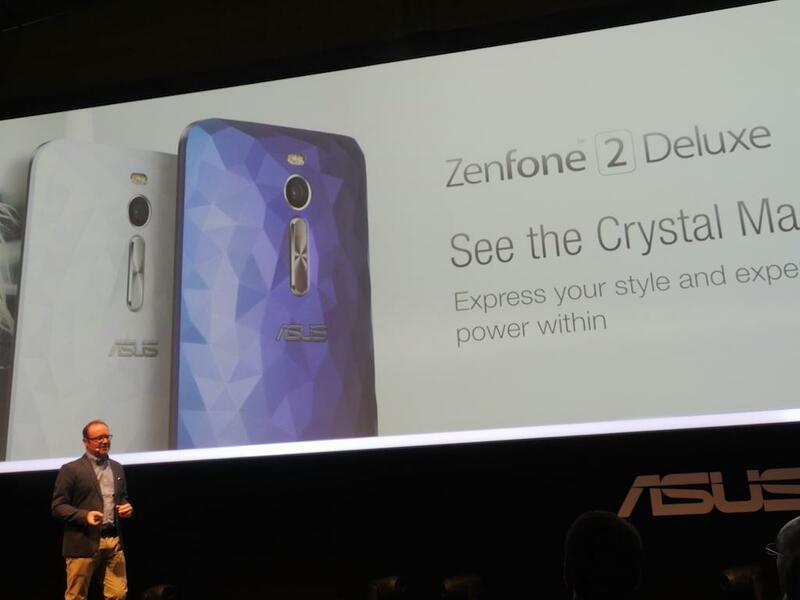 Brand new family of Asus Zenfones! 06:36 The phone line-up update is coming up! 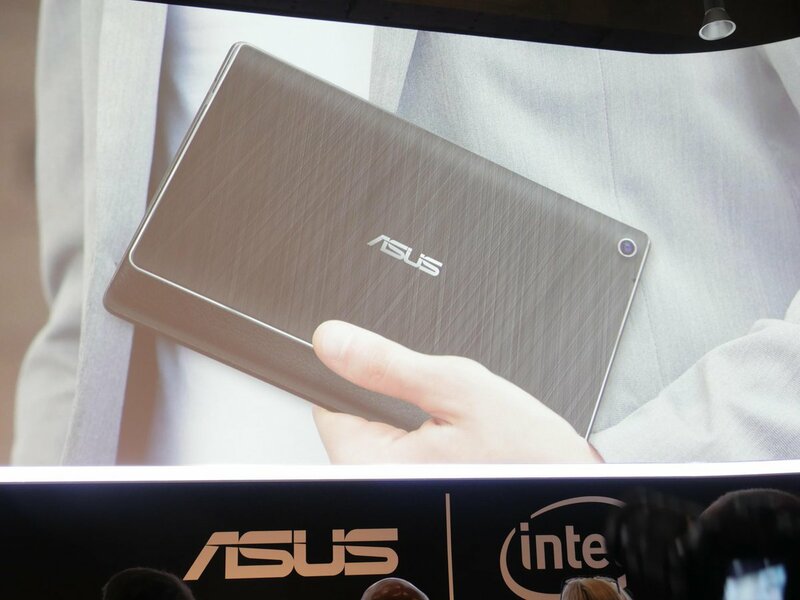 06:34 The ZenPad comes with Asus's Tru2Life tech for enhanced contrast and sharpness - optimizations for viewing of images and video. 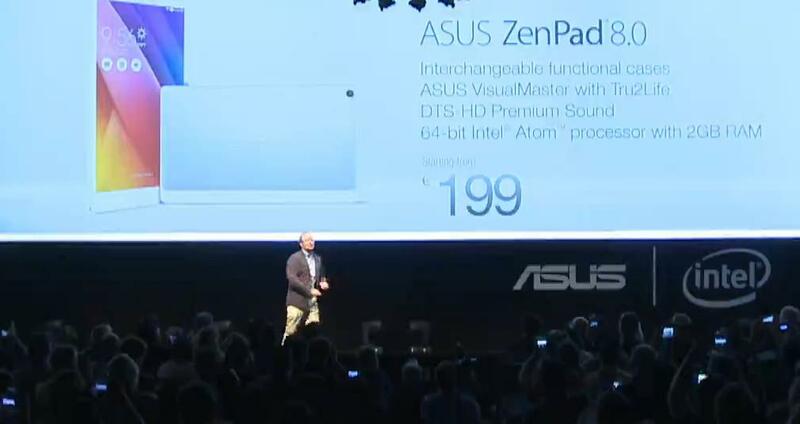 06:33 The new ZenPad sure looks snazzy! 06:30 He's going to talk about the new Mobile devices! 06:30 Next on the list - tablets! 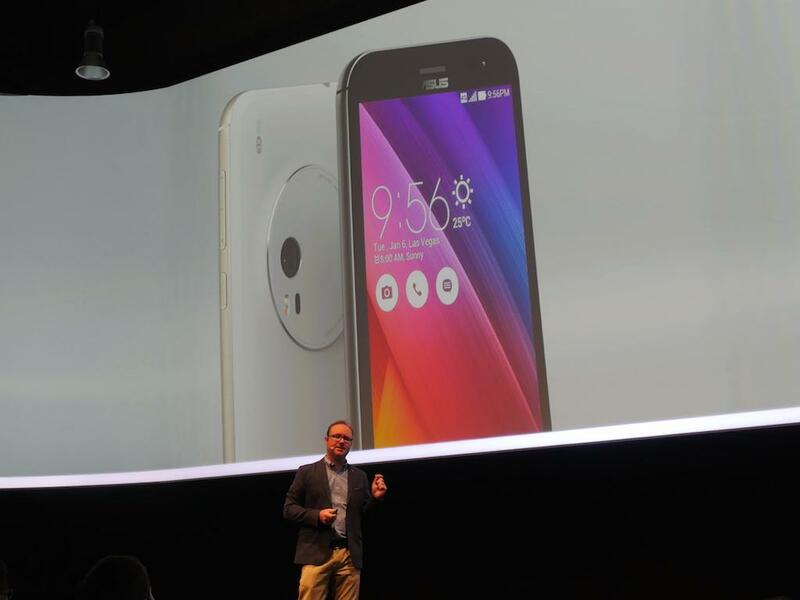 06:30 Prices look good for an all-in-one solution with a 4K display, don't you think? 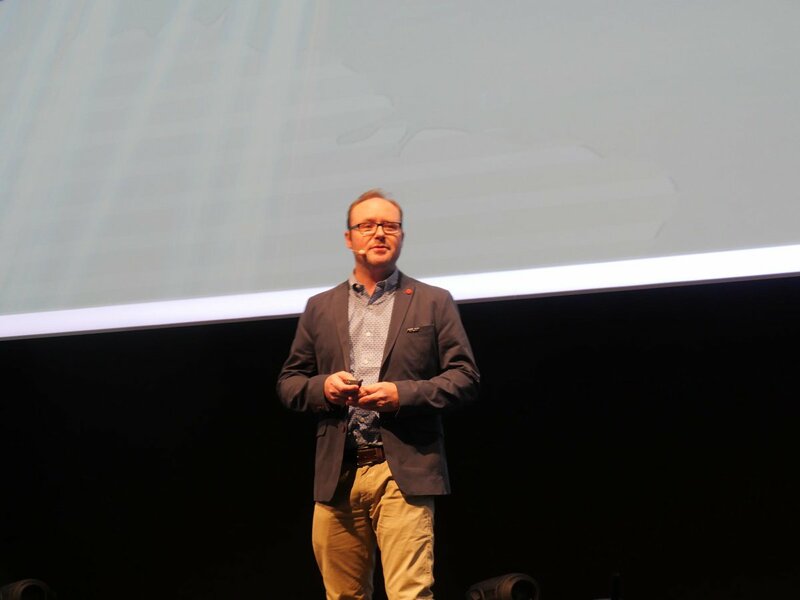 06:29 Eric Hermanson, Asus mobile marketing director, is now on stage. 06:26 And right after this we have an all-in-one! 06:26 First on the line is a ground-breaking new.. router. Oh well! 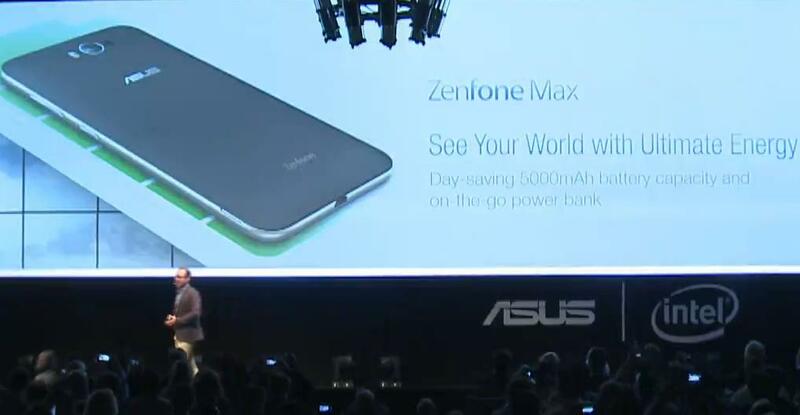 zenfone max with 5000mAh sounds interesting, looking forward to seeing the specs on that one. Also am liking the design. finally another news about ZFzoom..
can't find info on how to get to sony's live stream? I missed the other ones.